A well presented Edwardian, three bedroom end of terrace house in the favoured `Lanes Area` and close to local schools. The property features wooden flooring on the ground floor, a dual aspect lounge with patio doors to the garden. 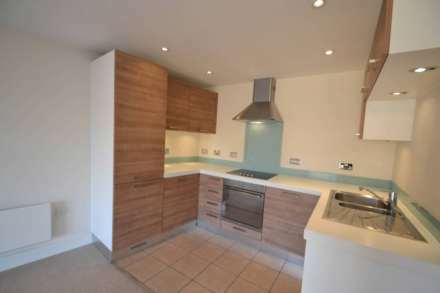 Fitted kitchen with oven/hob, dishwasher, washing machine and under counter fridge. Dining area with doors to garden. Downstairs cloakroom and cupboard housing a freezer and tumble dryer. Upstairs there are two double bedrooms, a single bedroom and modern family bathroom with separate shower cubicle and heated towel rail. Outside there is a well maintained rear garden with patio and decked areas, side access to the house and a garage suitable for a small car (accessed via the rear of the property). Gas central heating has been installed.